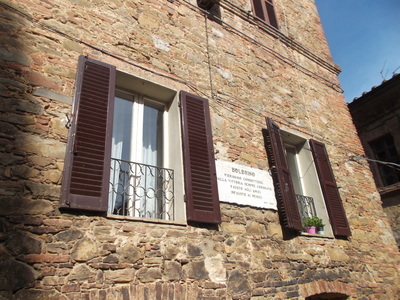 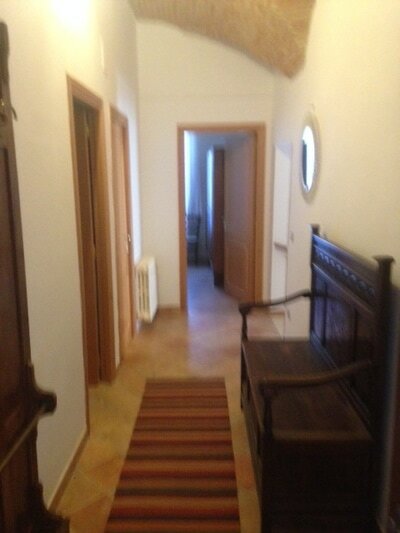 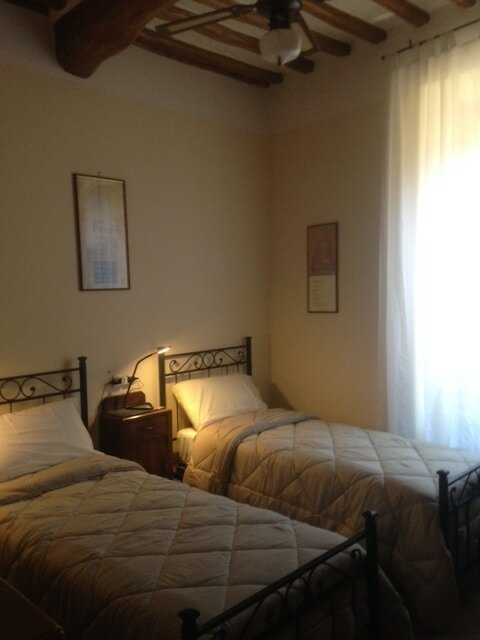 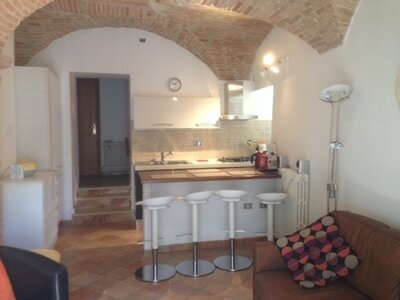 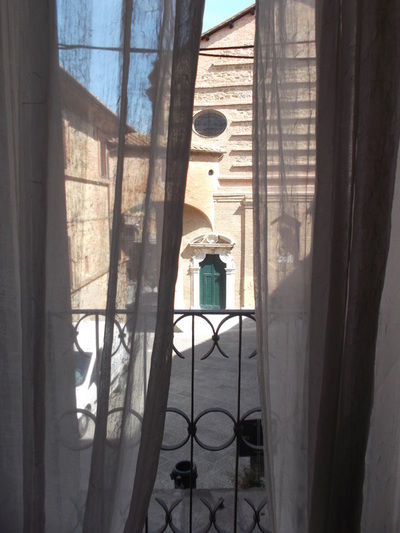 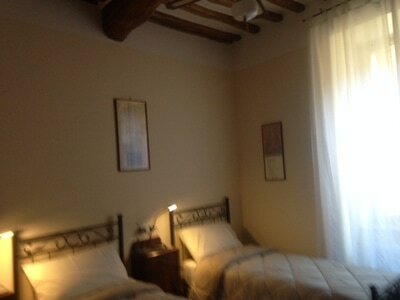 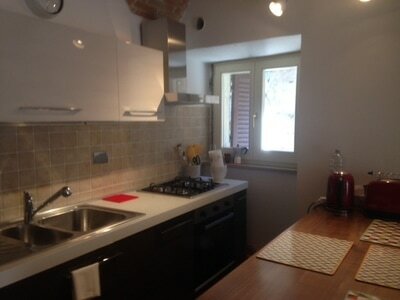 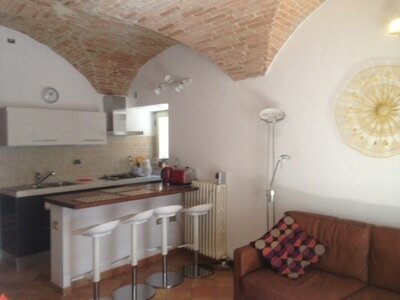 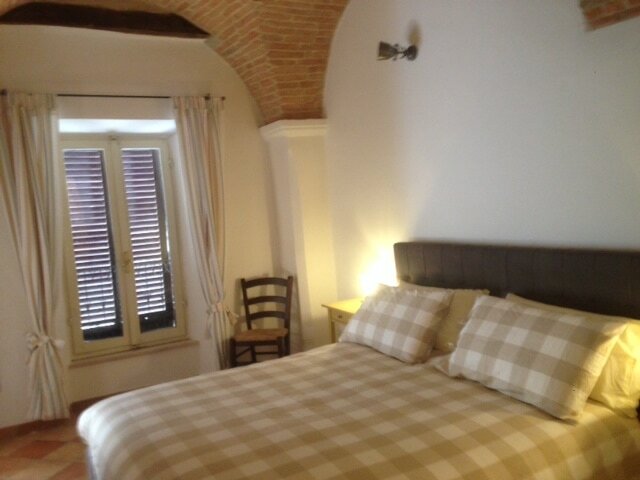 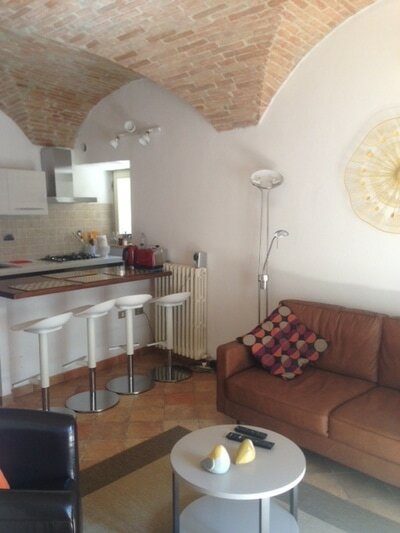 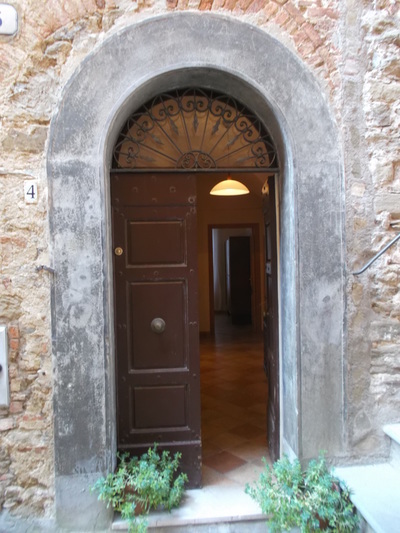 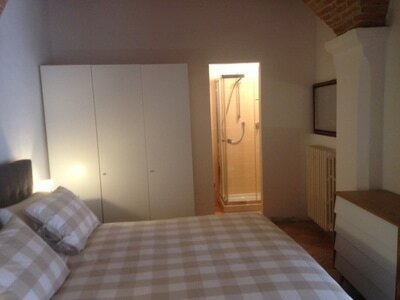 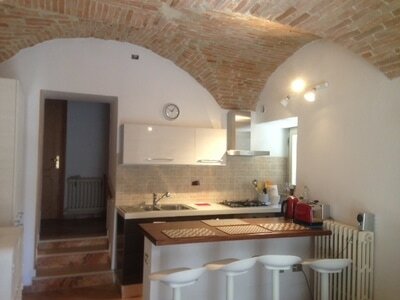 A lovely and cozy Townhouse in the charming Umbrian medieval village of Panicale. 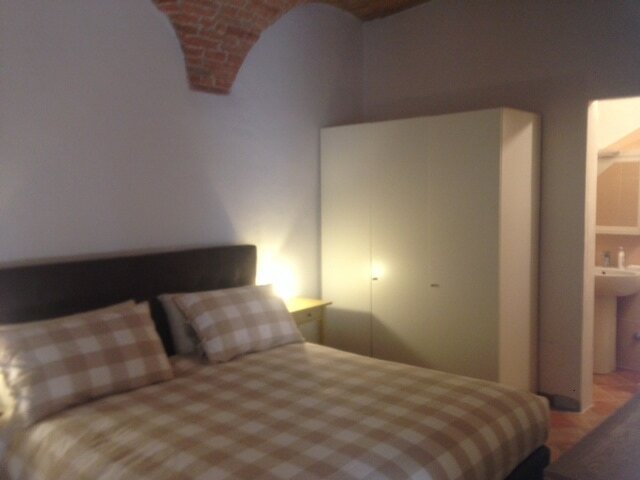 Shopping, sightseeing,museums, world class restaurants; all within a few minutes walk. 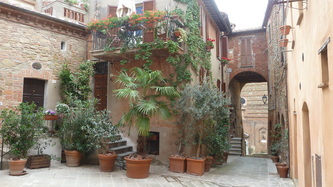 Sit in the piazza with a capuccino and watch Italian life unfold. 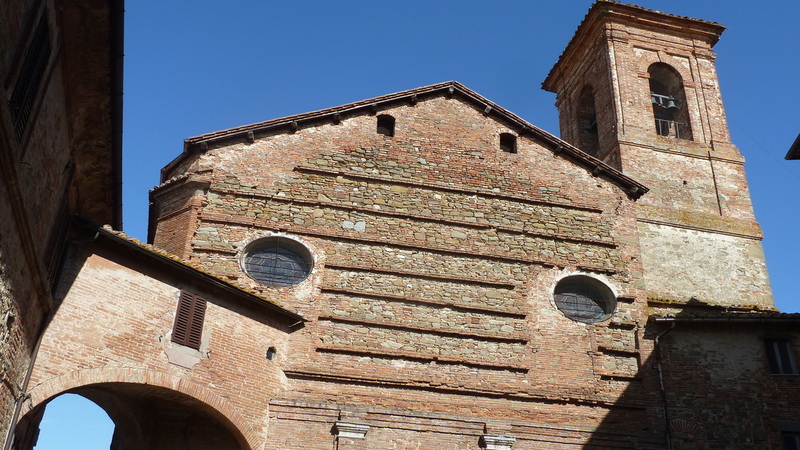 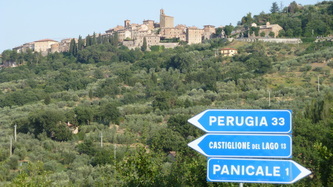 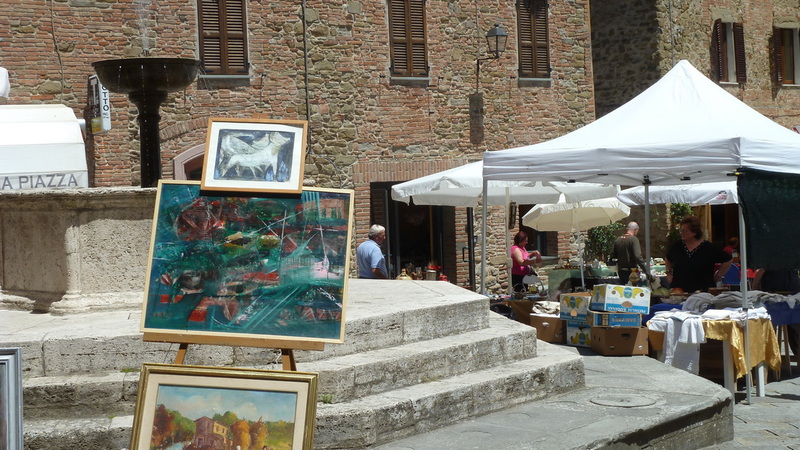 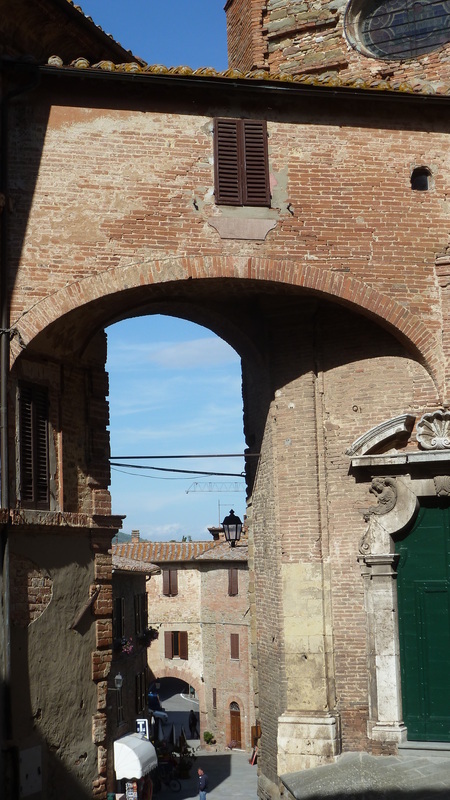 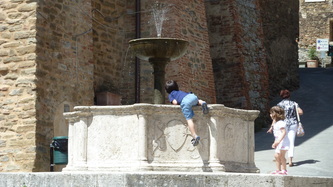 Panicale is a fantastic location from which to take day trips to Florence or Rome. 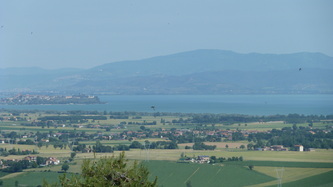 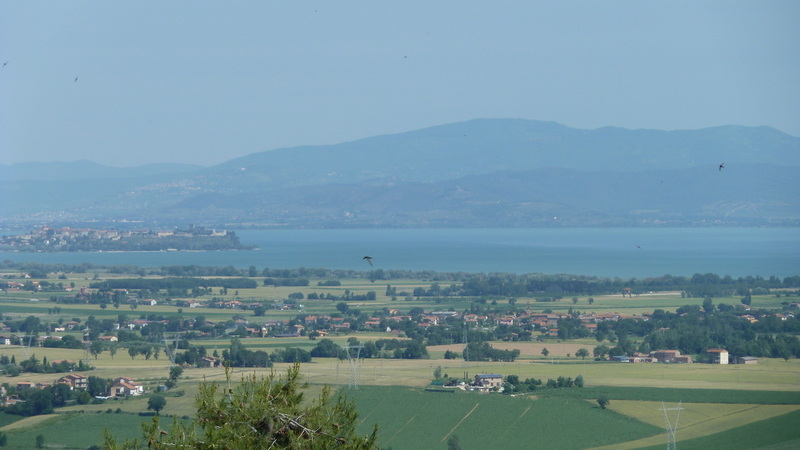 Go by train or rent a car and drive through the amazing Lake Trasimeno and visit hidden medieval towns throughout the rolling countrysides. Montepulciano,Montalcino,Arezzo and Sienna all within an easy drive. 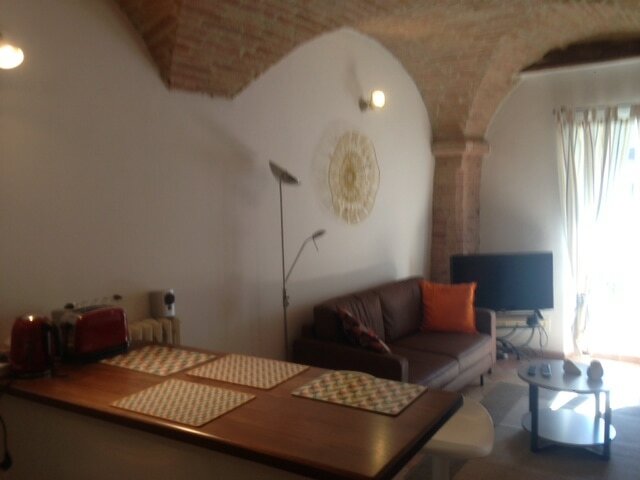 The apartment, with its street level entrance, has the original terracotta floors and wooden beams adding to its historical charm. The house has been completely renovated this year 2017, taking care of any little particular and mixing the old Umbrian/Tuscany style with a modern touch. 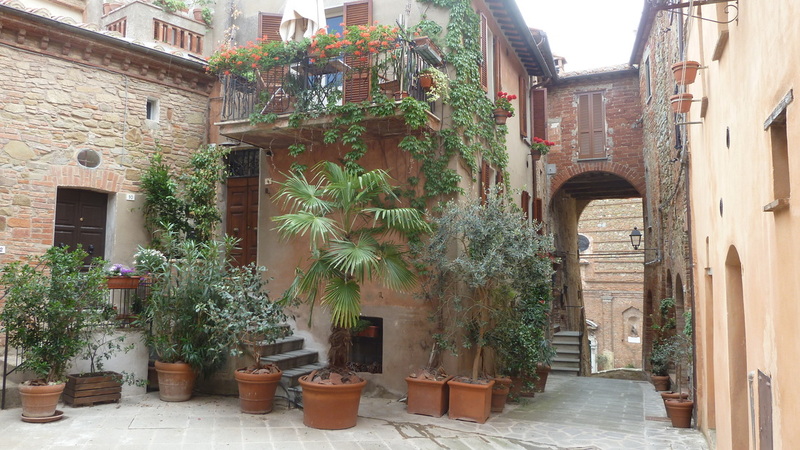 Townhouse in a quiet, peaceful, typically Umbrian home in which to enjoy the pleasures of Panicale. 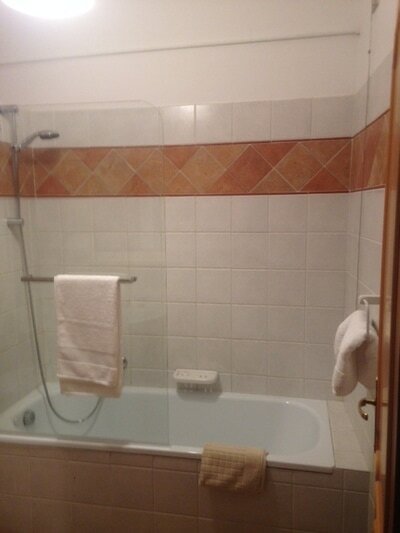 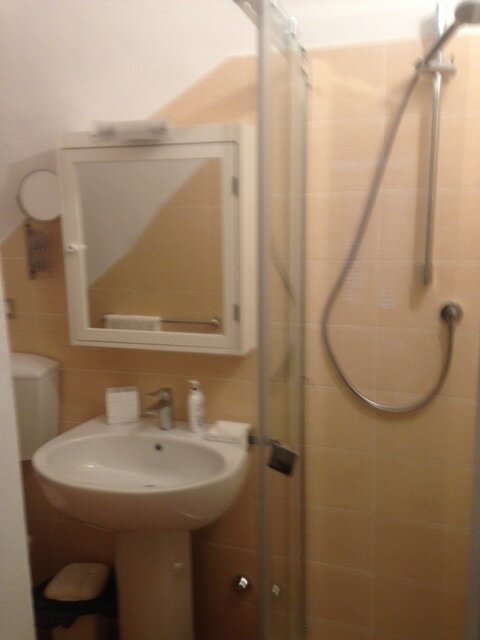 Plus €80 for cleaning and utilities.